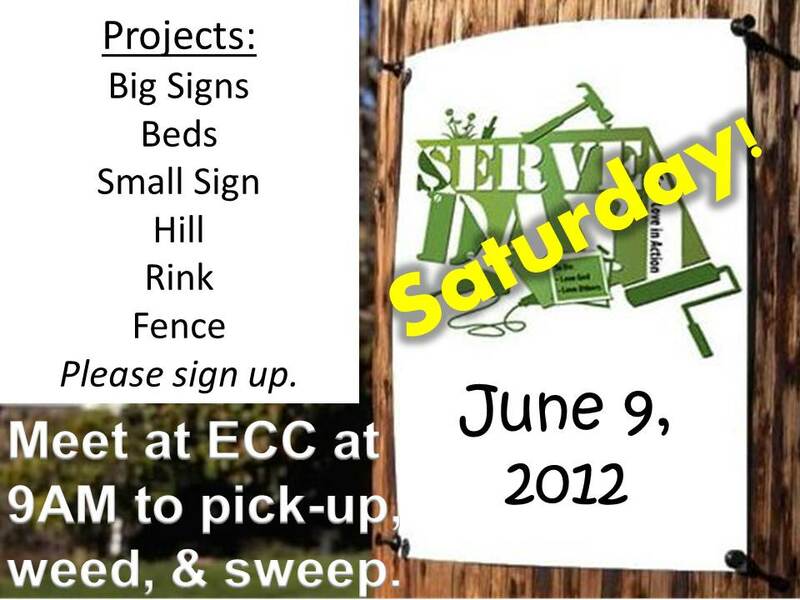 Volunteers are needed to pick-up garbage, fix, weed, paint and prune. Meet at the Edgemont Community Centre at 9AM (to noon). Bring work gloves. Call 403-616-6480 for info/ideas.